[IN] DFW: Summer Bucket List! The Summer vacation is here! 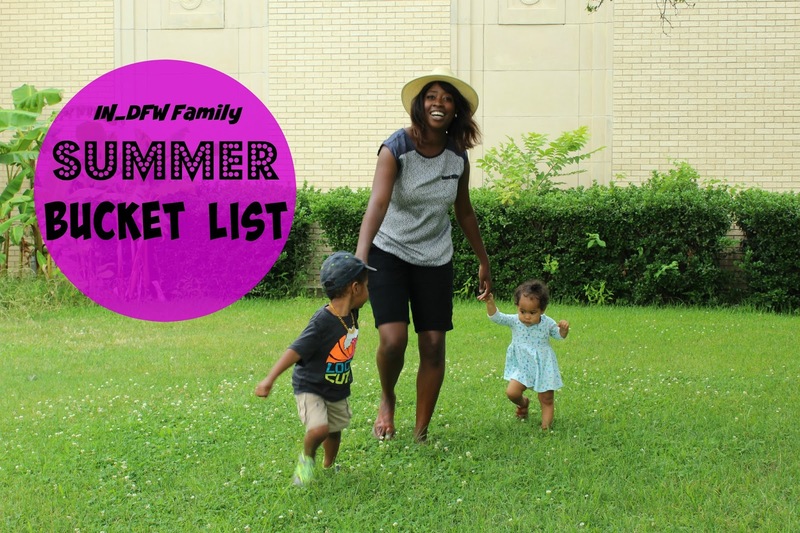 This is the time for you and your family to grab your summer bucket list and start making new memories. We are thrilled to start marking off some of the fun things to do and see in DFW and beyond. My family and I can't wait hit the trail. Click on the Bucket List image above for a link to a printable pdf. A special "Thank You" to @Mozdeb for the image designs. 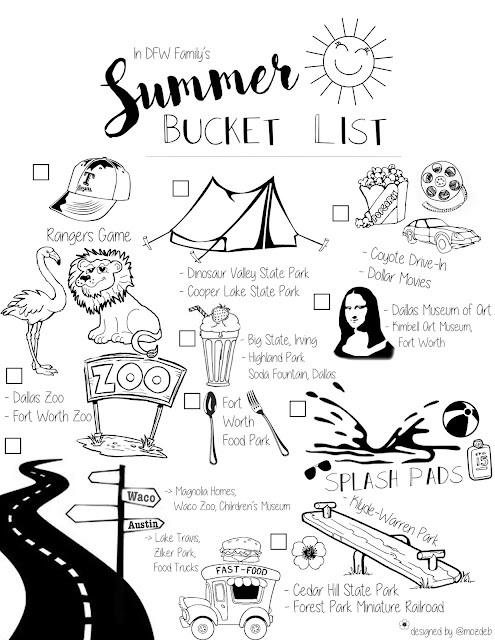 I encourage you to go ahead and print out your families Summer Bucket List NOW!